The competition for dominance in the Indian smartphone market is getting more intense by the day and Chinese companies are still flux. Normally, Samsung is the number one contender in the market but for two straight quarters, Xiaomi has been leading the pack instead. Aside from the two giants going head-to-head, Oppo and Vivo are also among the top five brands in India. 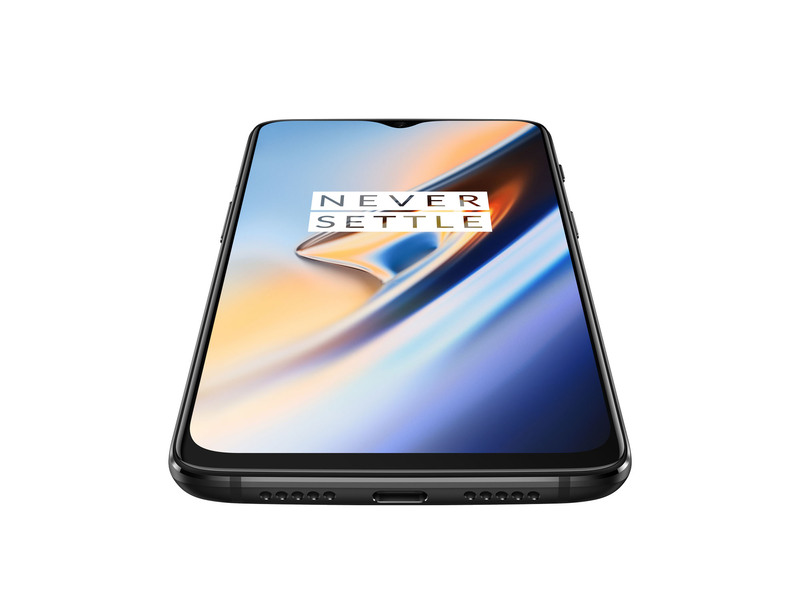 OnePlus is also a part of the group with their flagship from 2018, the OnePlus 6, winning many a heart. Some lesser known names like Meizu, Nubiaand Coolpad are also worth a gander though they haven&apos;t quite made their mark in the Indian market yet. This list combs through all the options in the market so that you have choices across all price points with varied features. Some phones are meant for selfie lovers while others are for fans of Stock Android. Either which way, you&apos;ll find a phone that will make sense for you. OnePlus has recently dethroned Samsung and Apple to lead India&apos;s high-end premium smartphone segment. The OnePlus 6T further cements this dominance. The OnePlus 6T features a 6.41-inch Full HD+ AMOLED panel having 19.6:9 aspect ratio, and is powered by the flagship Qualcomm Snapdragon 845 chipset, paired with up to 8GB RAM and 256GB storage. The OnePlus 6T has a dual camera setup on the back – a 16MP primary sensor and a 20MP secondary sensor, along with a 16MP front camera. There is also an in-display fingerprint sensor. The 6T has a few significant upgrades to the earlier OnePlus 6, and is definitely the smartphone to look at if you want great performance, a great camera, and a powerful battery. Xiaomi has been ruling the roost in the country when it comes to the mid-range and budget smartphone segment. 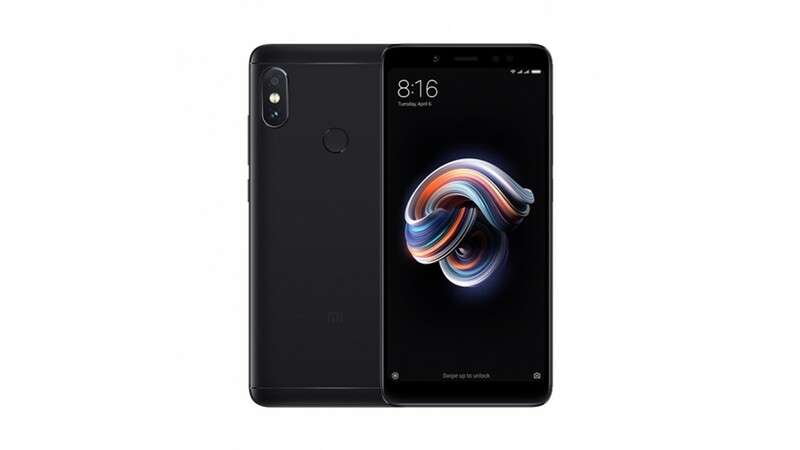 The Mi A2 is the latest smartphone from Xiaomi to hit the right price points and offer great value for money. It succeeds the popular Mi A1 that was launched last year, and is the second Android One offering from the company. 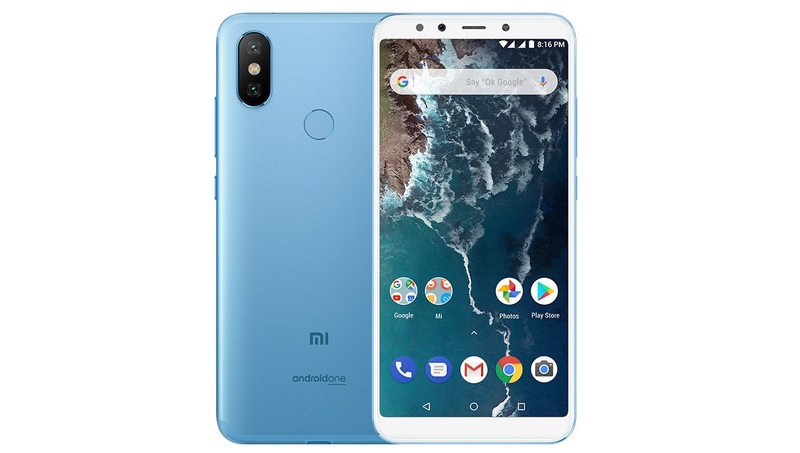 To recap briefly, the Mi A2 features a 5.99-inch Full HD+ resolution display and is powered by an octa-core Qualcomm Snapdragon 660 chipset, paired with up to 6GB RAM and 64GB storage. The phone has a 12MP + 20MP rear camera setup and a 20MP snapper on the front. It runs on stock Android 8.1 Oreo out of the box and is part of Google&apos;s Android One program. If you are a fan of stock Android, the Mi A2 is your best option in this price range. The Xiaomi Redmi Note 6 Pro delivers on most of the fronts for a Redmi Note series smartphone. It features a 6.26-inch Full HD+ resolution display and is powered by an octa-core Qualcomm Snapdragon 636 chipset, paired with up to 6GB RAM and 64GB internal storage. Imaging duties are handled by a dual camera setup on the back – there is a 12MP primary sensor and a 5MP secondary sensor. On the front, the Redmi Note 5 Pro has a 20MP camera with a secondary 2MP depth sensor, aimed at the selfie-centric audience. The phone is powered by a 4000mAh battery. Oppo F7 is one of the latest additions to the company’s selfie expert series after Oppo F5. The phone isn&apos;t at all bad, but if selfies aren&apos;t your priority, it&apos;s questionable whether the Oppo F7 is worth its price tag. Nonetheless, the phone offers a decent user experience along with respectable battery life. The only issue is that it lasts a little less than a complete work day, which can be an issue if you need to use your phone on the commute home from work. The selfie feature works just as it&apos;s supposed to with the AI component smoothing out imperfections and brightening your skin. 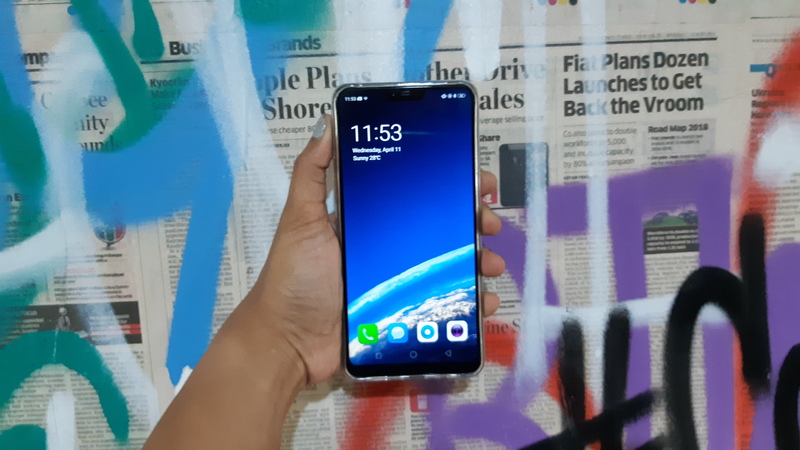 Unlike the Vivo V9, the Oppo F7 doesn&apos;t make you look plastic-y or over processed. 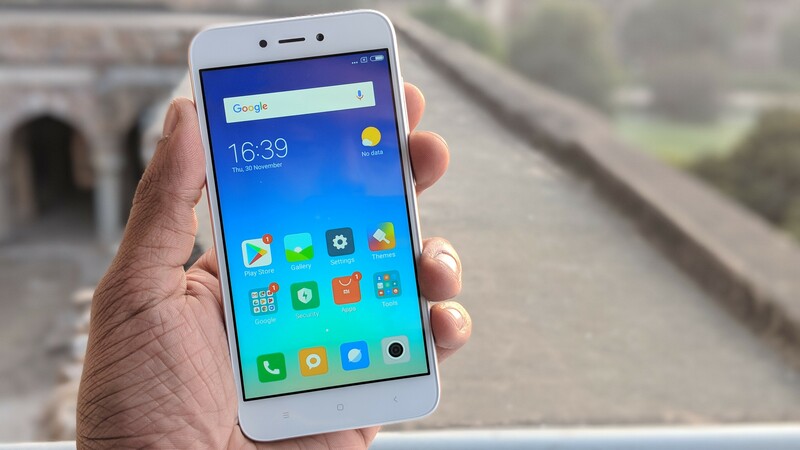 After launching Redmi Y1 and Y1 Lite in India, Xiaomi recently unveiled Redmi 5A in the market. The phone comes in two variants – 2GB/16GB and 3GB/32GB. The storage capacity is further expandable to 128GB via microSD card. 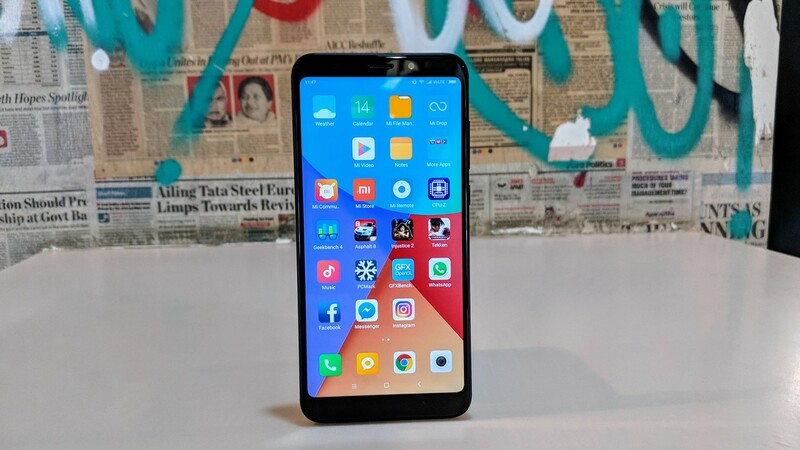 Pitched as the "Desh Ka Smartphone" by the company, the Redmi 5A features a 5-inch HD display and runs on Android 7.0 Nougat with MIUI 9 on the top. The daily tasks are managed by a quad-core Snapdragon 425 chipset and an Adreno 308 GPU handles the graphics of the phone. The phone comes with a 13-megapixel primary sensor with an aperture size of f/2.2 and a 5-megapixel secondary lens of f/2.0 aperture size. It gets its daily dose of power from a 3000mAh battery. Just like its predecessor, which was previously on this list, Redmi Note 5 also comes with a battery capacity of 4,000 mAh. The phone lasts comfortably on a single charge for a whole day under heavy usage. If you use your phone with moderation, the battery will last even longer. It takes around two hours to fully recharge using the regular 5V adapter provided in-the-box. But if you already own a Redmi Note 4, then refrain from the upgrade because very little is different in the two variants. They even run off the same chipset.